meeting. 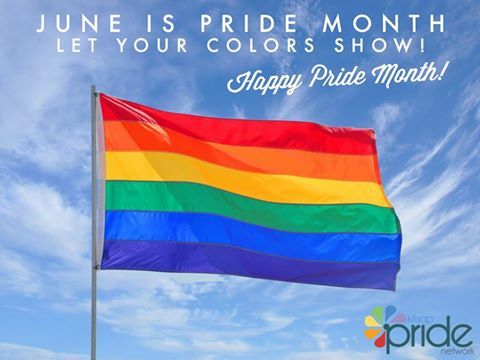 I have also included a link to a video that might help explain why we celebrate LGBT Pride Month in June. The main event is the Kitsap Pride Festival on July 18th, noon – 5 pm, at Evergreen Park in Bremerton. You Tube – Why Pride? A brief historical perspective of LGBT Pride Month, along with current information about events and resources in Kitsap County. The June 15th Kitsap PFLAG meeting will include a screening of Faces and Facets of Transgender Experience. This short documentary shares the stories of 18 transgender people and their families. It is a moving look at the issues that transgender people can face with their families and coworkers. We will screen the film at 6:45 p.m. and then have a discussion from 7:15 p.m.
Another diversity related event happening is the Olympic College Diversity Conference on Jun 25th and 26th. Last year’s, their first one, was wonderfully done and I am looking forward to this year’s.